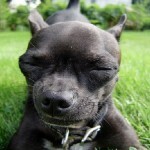 “Dogs and humans alike carry a certain amount of both bad and good bacteria in their system. Dogs have a short digestive tract allowing them to pass harmful bacteria through their systems quickly, usually before any problems develop. If you or your pethave a compromised immune system, you will want to take particular caution. In general, simply treat raw food diet the same way you would when preparing a family member a meal that contains raw meat. Wash your hands thoroughly and always make sure to wash pet bowls daily with soap and warm water. 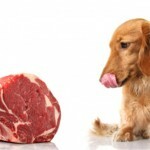 Many people never discuss their dog or cat’s diet with their veterinarians. Homemade, cooked diets are the diets that veterinarians worry may be nutritionally deficient. 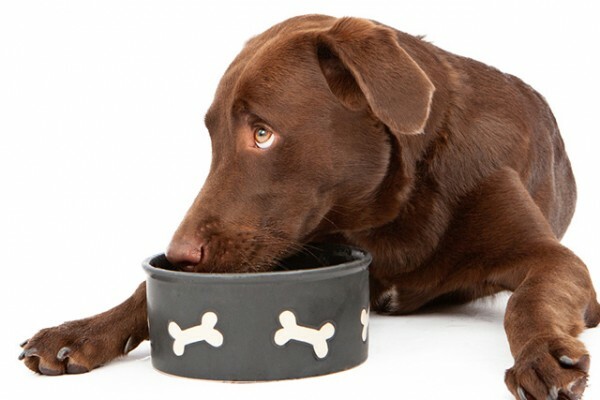 When dogs show up in a veterinary clinic with a nutritional deficiency or imbalance, it is generally because of a home-cooked diet that is severely lacking in one or several nutrients, or one that has been over-supplemented. 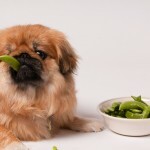 When first starting on a home cooked diet, dogs initially do better. 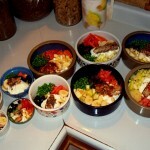 Cooked homemade diets are definitely better than kibble, but they are not as good as a balanced raw food diet. 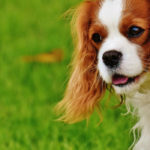 The carbohydrates in any cooked dog food or kibble are quickly turned into sugars. This rapidly increases the level of blood sugar, which causes the release of insulin. The rise in insulin forces the cells to take up as much sugar as possible and then lay the remaining sugar down in the form of fat. (2) The fat burning, and muscle building pathways are suppressed as insulin is released, and the immune system is also suppressed. 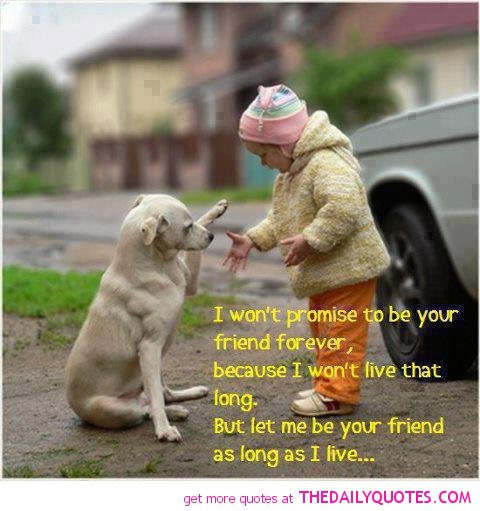 This is what happens EVERY DAY and EVERY TIME our pets eat their kibbled food or cooked food with grains. Vitamins and minerals can be added back into cooked food, but finding the appropriate balance is incredibly difficult. Synthetic vitamins and minerals do not always exhibit the same chirality (three dimensional structure) that the natural forms had, which means their efficiency is substantially decreased. This is compensated for by over supplementation, which results in the inhibition of other necessary vitamins and minerals. For example, excess inorganic calcium reduces the availability of iron, copper, iodine, and zinc. (3) When the adrenal glands are stimulated, sodium concentrations go up causing magnesium levels to go down. This causes Calcium to go down and Potassium to go up, while Copper and Zinc go down. Manganese goes up and the body’s reserves are depleted. The body becomes weak and further results in adrenal exhaustion. 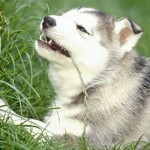 Raw food, however, has the perfect balance of vitamins and minerals, if fed as a part of a prey-model diet, (i.e. a whole rabbit). (4) A good raw food diet has unaltered proteins and nutrients, and the bioavailability of these nutrients is very high. 1 Journal of Nutrition, 2004 vol. 134:776-784.